Black Plum Pearl 2011 Hyundai Sonata SE FWD 6-Speed Automatic with Shiftronic 2.4L 4-Cylinder DGI DOHC 2011 Hyundai Sonata SE in Black Plum Pearl, Bluetooth for Phone and Audio Streaming, 2.4L 4-Cylinder DGI DOHC, 6-Speed Automatic with Shiftronic, 18 x 7.5J Hyper Silver Aluminum Alloy Wheels, ABS brakes, Anti-Lock Braking System (ABS), Electronic Stability Control, Heated door mirrors, Heated Mirrors, Illuminated entry, Low tire pressure warning, Radio: Autonet AM/FM/XM/CD/MP3, Remote keyless entry, Remote Keyless Entry & Alarm, Tire Pressure Monitoring System, Traction control, Traction Control System, XM Satellite Radio. Recent Arrival! Odometer is 28001 miles below market average! Hello, I would like more information about the 2011 Hyundai Sonata, stock# 9R164A. 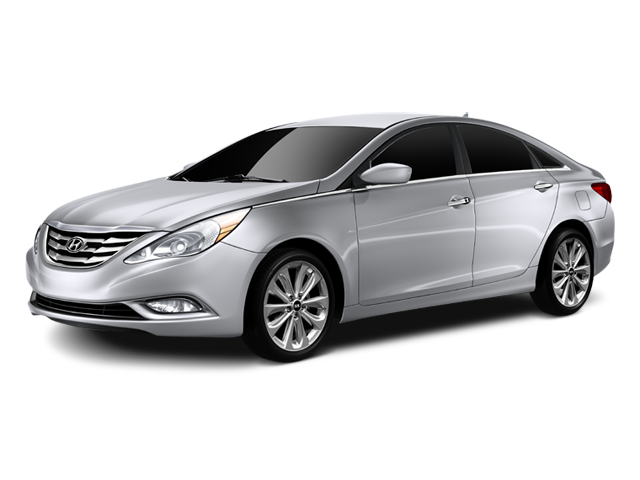 Hello, I would like to see more pictures of the 2011 Hyundai Sonata, stock# 9R164A.